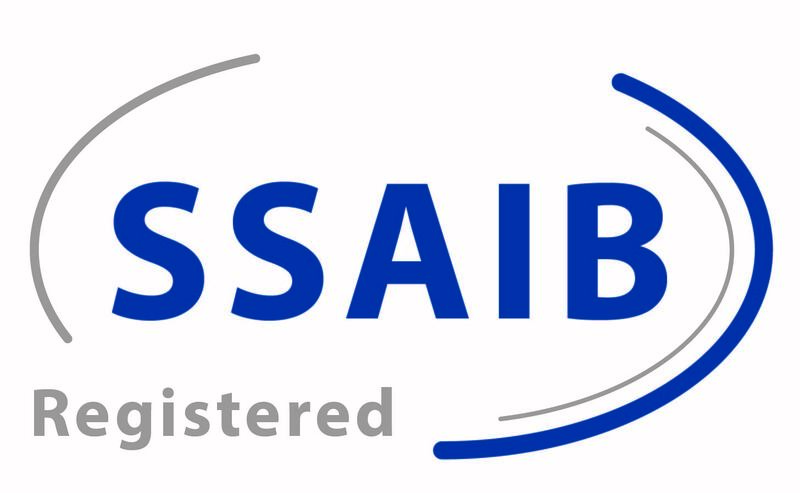 i Security have been successful in achieving exclusive VASP status for the last 2 years, the invitation-only VASP Program ensures our customers that they can buy with confidence. Our Installations range from 1 IP Camera Systems to Hikvision 100+ IP Cameras, we provide the knowledge required in network infrastructure to complete large projects over multiple sites. Being a VASp partner allows us a Direct Support Link to HIKvision Uk which allows us to provide an even higher level of support to our customers. Hikivsion systems are installed to the highest industry standards and comply with the appropriate British Standards, and system design is developed in close consultation with our Customer, who has an influence input taking into account the security and management requirement of their company. 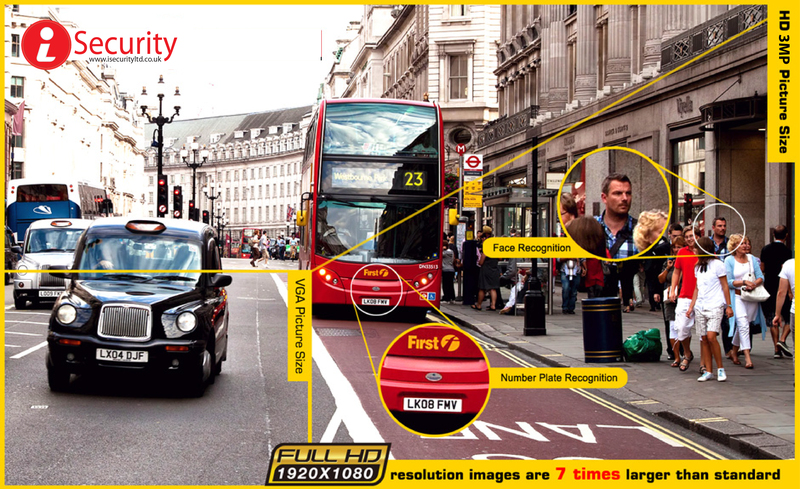 Our design team working closely with the Hikvision UK design systems that enhance your business management performance with our integrated business intelligent solutions. The weeks leading up to Christmas are the biggest shopping weeks of the year and for many retailers often accounts for 70% of their annual revenue. Stocking our homes with the latest electronic gadgets, computers, jewellery and must-have accessories is commonplace; unfortunately it provides criminals with the perfect incentive to commit burglaries. A common mistake of many festive decorators is to feed extension cables through partially open windows, criminals know to look for this vulnerability. When it comes to outdoor lighting, Install outdoor electrical outlets or drill holes to feed cables through. Refuse collections over the Christmas and New Year period are normally at different times. If you can’t take packaging to a recycling point, make sure you only put your rubbish out just before the collection and do your best to break apart boxes so that they do not advertise your new contents of your home to thieves! According to one recent study, social media is a commonly used tool for scouting potential targets. Social media savvy families have a tendency to publish their whereabouts during the holiday season, including any holiday plans. This lets burglars know when your house is going to be empty. Uploaded photos of pricey Christmas gifts can also be a problem as it basically allows burglars to go shopping just by viewing your online profile’s. 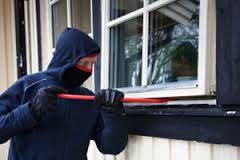 Government statistics show that 30% of burglaries happen through windows. Installing a few dead-bolts and new window hinges could increase the security of your home exponentially. Make sure valuable items are out of sight. When going out for the evening make use of inexpensive timers to give the illusion of occupancy. If you’re going away at Christmas be sure to cancel any newspaper or milk deliveries. Arrange for a neighbour to park on the driveway to help create the impression someone is home. Do not leave descriptive telephone answering machine messages and again make use of light timers. why not invest in monitoring for your alarm system, nothing gives you more peace of mind that knowing that your property is protected 24/7. Make sure that garden tools or ladders that could be used to force entry into your home are not left lying around or accessible from an unlocked garden shed. Garages are often targets for burglars looking for tools, bikes and gardening equipment – make sure the garage is secure and your possessions are secured too in the case of bikes and tools. 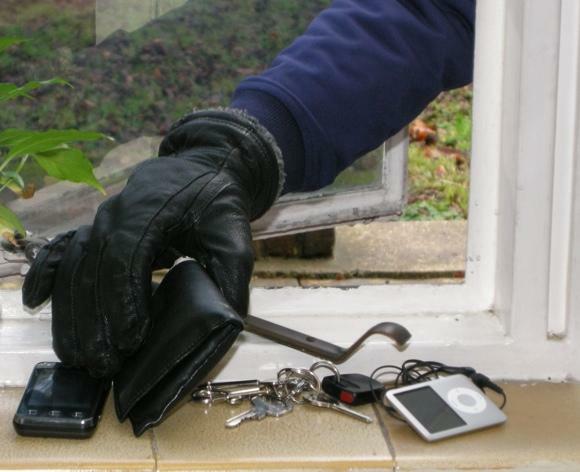 Burglars know to look for hidden door keys so don’t hide spare keys under rocks, in flowerpots, or above door ledges. Instead give the spare key to family or trusted neighbour. 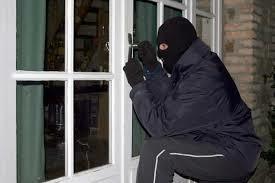 Most people with an alarm system don’t use it at night believing that they would wake up if an intruder got in. Unfortunately criminals know this and can often be in and out without disturbing people sleeping upstairs. Don’t wake up on Christmas morning to find more (or less) than you bargained for! for more helpful tips and information on our low cost security systems why not call us, and we will be happy to provide you with a free security audit. Want to get more from your intruder Alarm? 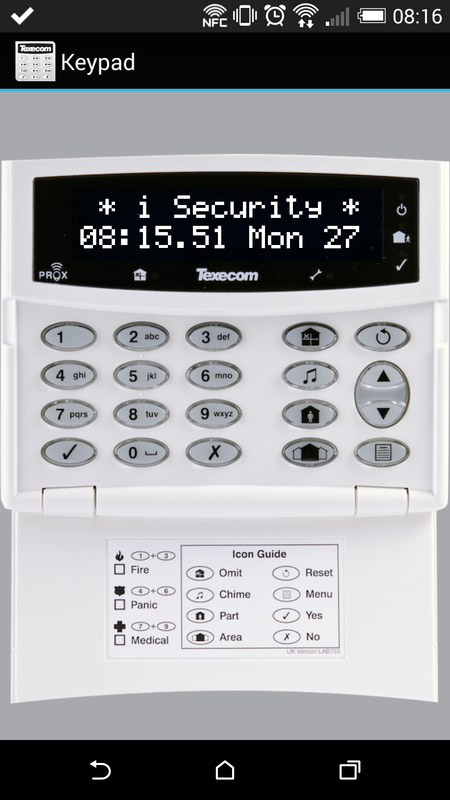 With Texecom’s Keypad App you can check the status of your alarm or remotely set and unset from wherever you are. Ever thought about having your Alarm system monitored? Well now its cheaper than ever before. Alarms monitored 24/7 with our manned Alarm receiving centre. If your Alarm is activated your chosen key holder’s will be notified immediatly by phone. 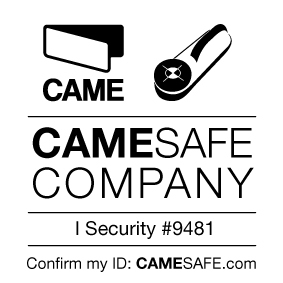 Provide peace of mind in protecting your property. Your Insurance will see a reduction. 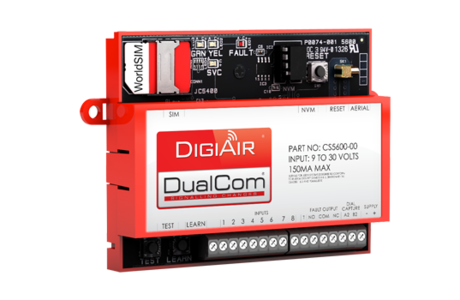 This offer is only available until 30.11.14 most existing alarms can be connected with Digi Air.